You can’t miss it when you come to Paraza. 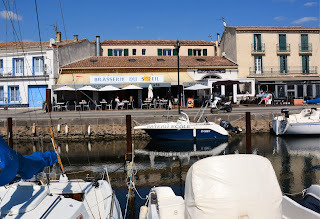 It is a small restaurant just at the Canal du Midi. The food is really good and the service friendly. We had nice salads and gazpacho for starters and the confit de canard for main was fantastic as the entrecote was. One of the best French fries we have had in the area. For you who has a problem with French. The owner is English so you will get what you think you have ordered. 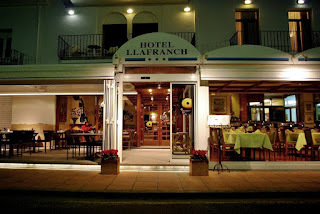 The restaurant is a part of Hotel Llafranc in the center of Llafranc. The hotel also has a more casual alternative with outside service. Both places have really good food and the service is perfect. After arriving at the hotel, we had a fantastic turbot in the outside restaurant with a good local white wine. In the evening, we visited the main restaurant and had one of the best tenderloin we have had. An interesting thing is that at both places we asked about a good local wine from the wine list, but the waiter instead suggested a less expensive house wine. Llafranc is a very pleasant place, especially in off-season. The place is beautiful and one can take long walks, be on the beach, do diving or other water-sports and a lot of things. By the way – the hotel is really nice and we can recommend you staying there. 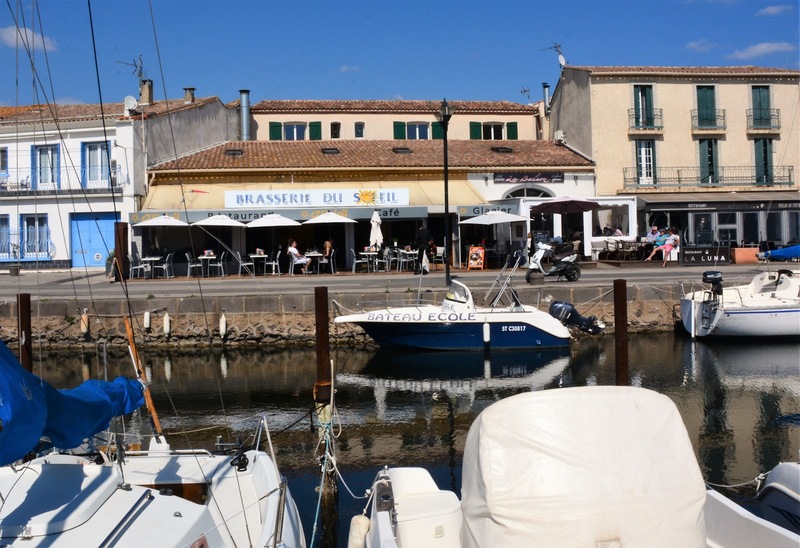 Marseillan is in itself a very nice place on Bassin de Thau and to visit any of the restaurants along the port is very pleasant. If the food is nice and the price is right it is even better. La brasserie du Soleil is one of those places. We have been there quite a few times but I have not reviewed it before. We were four people and three of us had filled and grilled mussels and myself I had their home made foie gras. We were all very happy. For main, three of us had back of cod and one of us had a skewer on beef. My cod was absolutely perfectly cooked and served in Japanese style in a vegetable broth with lemon grass. It was beautiful. Even if this is a typical fish restaurant the meat was tender and perfectly cooked I was told. For desert I had the classic Illes flottantes, two of us had gazpacho on pineapple and one a cheese platter. I do not know if it has improved enormously or if my memory from earlier visits has faded. Now it is really good and – the full menu is 29 euros. The service is professional and nice and we talked to the chef when we left and he gave an impression of proficiency and ambition. 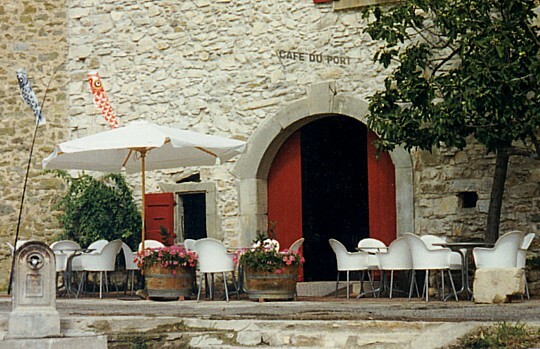 After you leave you have to visit the home of the famous Noilly Prat whose plant is just across the port. They have come up with a new Extra Dry version which is even more perfect for a dry martini than the Original Dry.